We all know that today’s children and youth are growing up and developing in a world of ever-emerging new technologies that shape communications and every aspect of work, social, and family life. 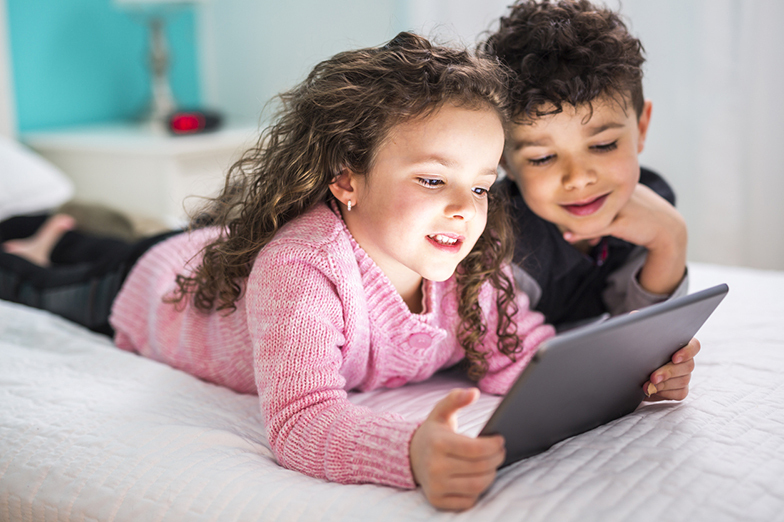 Research reports suggest that high amounts of digital use and screen time on cell phones, tablets, and other devices can lead to negative social, physical, and emotional characteristics, particularly for youth. Local educators and social workers can cite countless anecdotal stories that underscore concern. On August 15, 2018, the Clemmons Community Foundation along with Women Who Care About Community teamed up with the WSFCS Social Workers to host a meeting with our faith-based and civic group leaders to explore opportunities for interpersonal engagement. Women Who Care is following up with the 35 individuals and organizations who attended. They will offer ideas, support, and guidance as the groups explore additional ways to increase the number of relationship-building experiences for students. If you are interested in learning more, contact Liz Weide, President of Women Who Care. Another leader that has risen to the challenges the schools are facing is Rev. Dr. Howell from Centenary United Methodist Church who has organized a faith leaders task force to tackle the four main issues that have come to light. These issues are clothing needs, snack for children with disabilities, tutoring, and partnership for high schoolers. As we continue to partner with Women Who Care and Centenary United Methodist Church, the Clemmons Community Foundation hopes as a community we can solve the issues our children face.